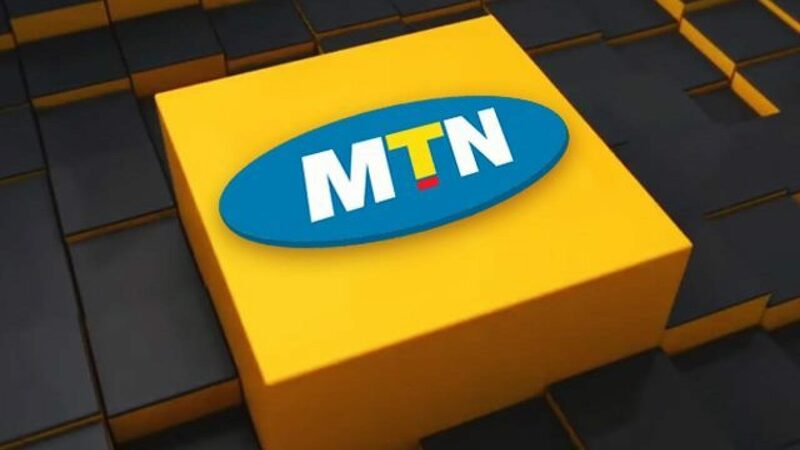 TechInAfrica – South Africa-based multinational mobile telecommunications company, MTN, has announced that customers are now able to purchase data bundles and airtime via WhatsApp instant app. According to MTN South Africa’s Online Channel General Manager, Gareth Murphy, the company launched the service in order to better serve its customers. “It’s no secret that the telecommunications sector around the world has not excelled at this and we want to change that at MTN,” said Murphy told Forbes in an interview. Not only can they purchase airtime and data bundles, but customers can also check their balances as well as store their credit or debit cards to help them purchase the service through WhatsApp next time in the future. 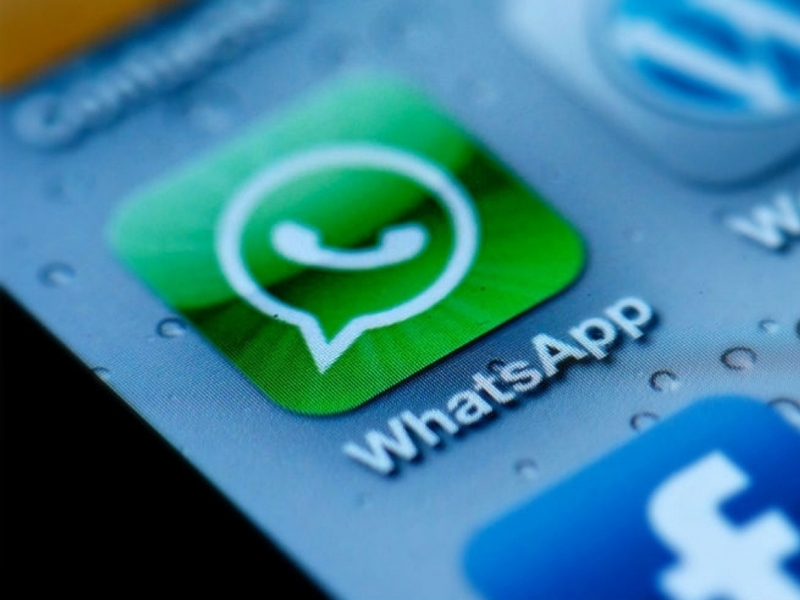 WhatsApp has become renowned in South Africa with 49% out of 38 million mobile subscribers who utilize it, according to reports conducted by Hootsuite and We Are Social. Through this service, the company tries to provide better customer digital experience and make transactions more convenient and easier for them. As what’s Murphy said to Forbes, people tend to take care of everything themselves without having to call a center for help. It’s much more convenient and saves times. By the vast use of social media in people’s daily lives, the company sees a solution there.